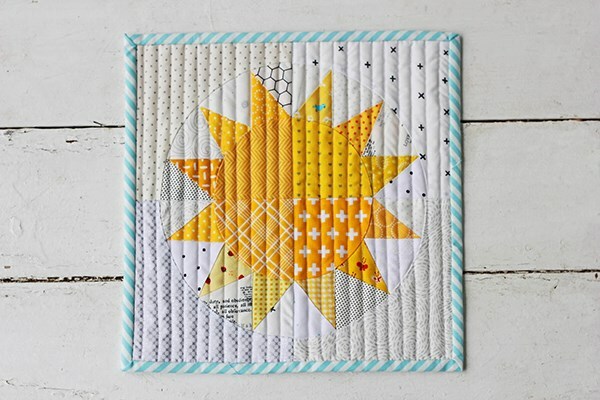 Kristina Brinkerhoff had her first venture into quilting when she asked her mom to help her make a quilt one summer as a teenager. 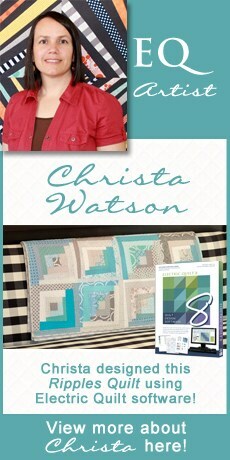 Her love of math quickly propelled her into sketching out and planning her own quilt designs. 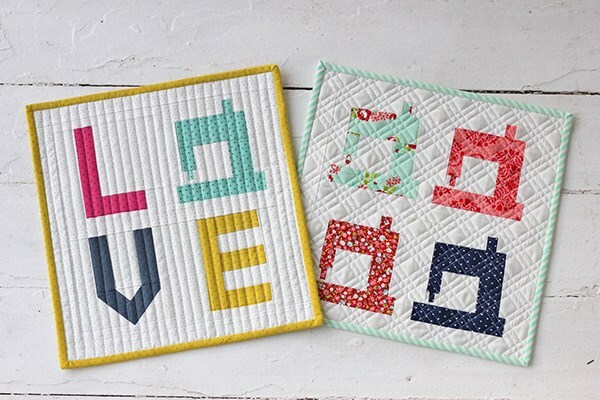 In her years of quilting, she’s also picked up a love of free motion quilting and foundation paper piecing. 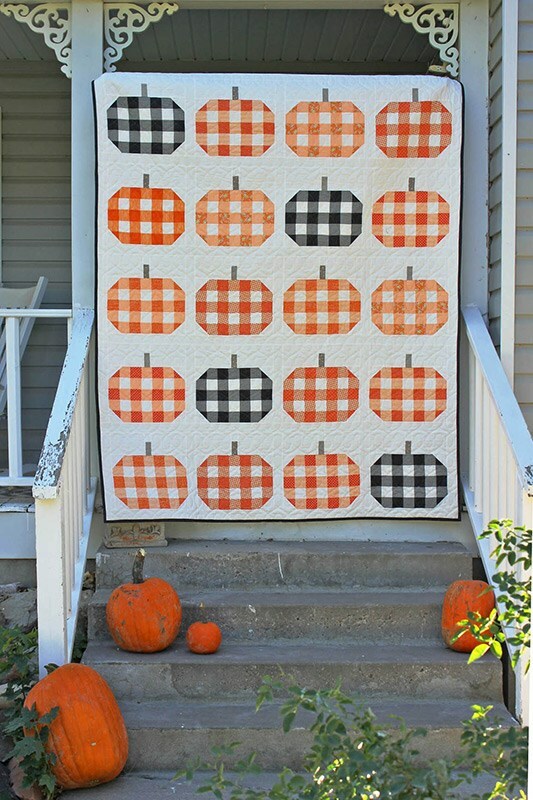 Her pattern company Center Street Quilts has a variety of both traditionally pieced and foundation paper pieced patterns. 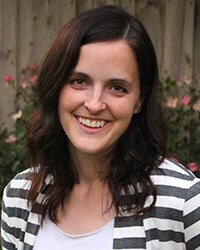 When she’s not at her sewing machine you can probably find her spending time with her husband and four kids, organizing something in her house, or napping.